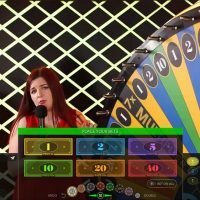 What do you get when you combine all the thrills of a live casino with all the nostalgia of that classic TV show Wheel of Fortune? Well, you get Dream Catcher, of course. 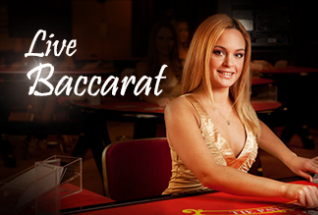 There aren’t many games on the online casino circuit that are quite as lively and as exciting as Dream Catcher. 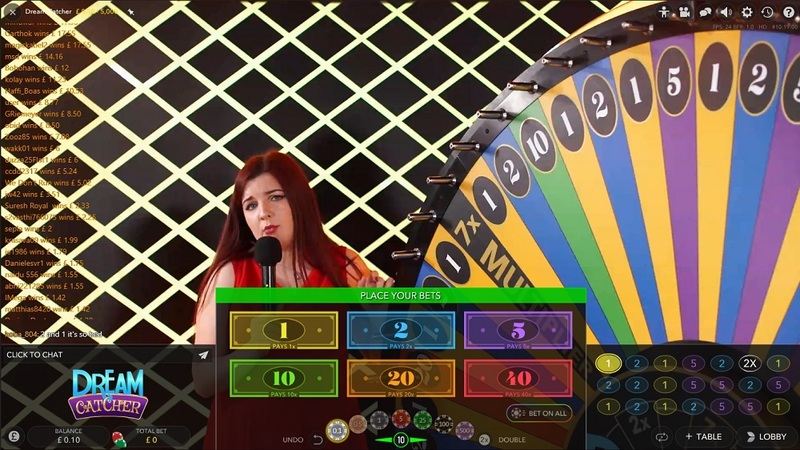 Though the game is a little bit like roulette in that you spin the wheel and you bet on numbers, there’s something about that huge wheel which makes Dream Catcher that extra bit more exciting and showbizzy. 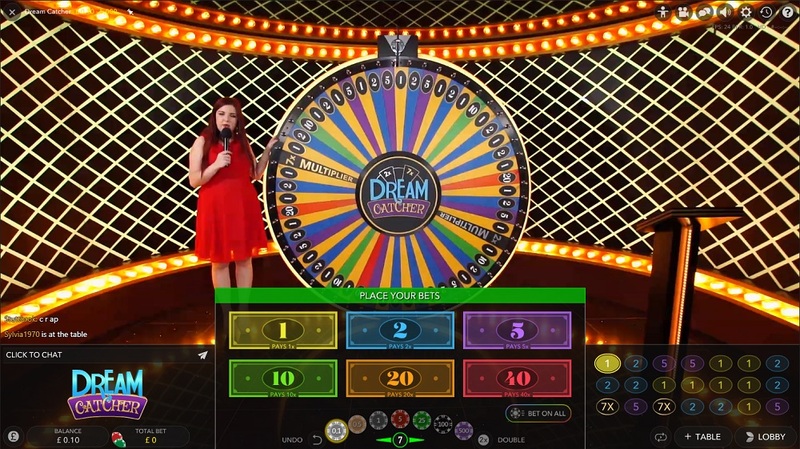 Essentially, Dream Catcher is the 21st Century roulette. 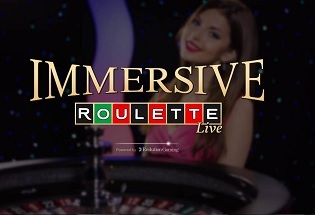 Whereas roulette is very traditional, very polite, very corporate; Dream Catcher is like its wild little brother, with its boisterous presenter, and its bright colours. 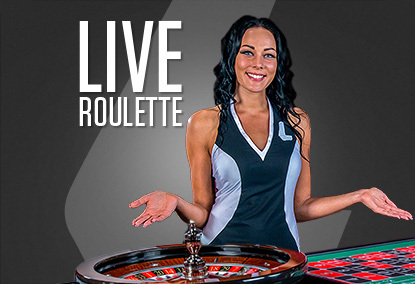 That doesn’t automatically make it better – many people will prefer roulette – but it is more simple, fun and eye-catching. 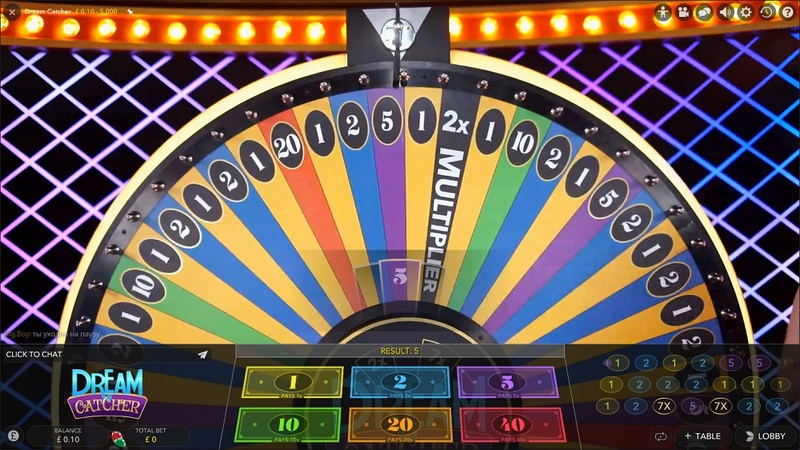 There are 54 equal segments on Dream Catcher, and 52 are of them are marked with a number 1, 2, 5, 10 or 40, and the other two are 2x multiplier’s and a 7x multiplier’s. 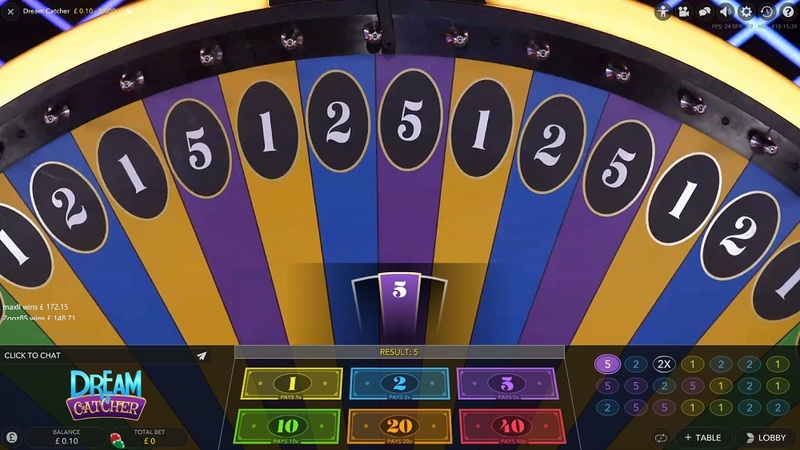 The wheel is spun at the start and when that wheel stops spinning, the winning number is then identified. 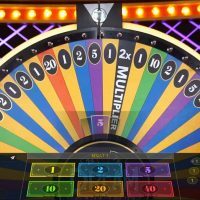 If the ball lands on a multiplier, everyone’s bets are frozen, and the wheel is spun again, but each win will be multiplied by either 2 or 7. 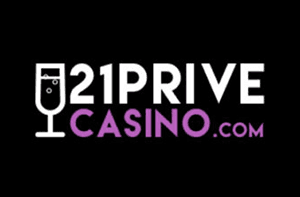 You are able to bet 10p to £1,000 per spin, and the house edge is a decent 3.42%. Dreamy. 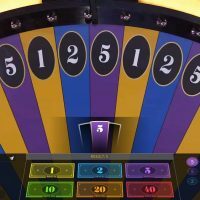 If you want a change from your traditional casino games, but you love the live experience then Dreamcatcher is the game for you, and it’s so easy to work out what to do. Dreamcatcher is one of the simplest games online which makes it so fun. 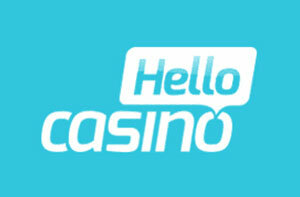 Vibrant colours, an excellent interface, and charismatic presenters, this game is for the casino lover who doesn’t like all the pretentiousness. Dreamcatcher also offers a great house edge with a very decent 3.42% and odds of up to 40/1 on offer. 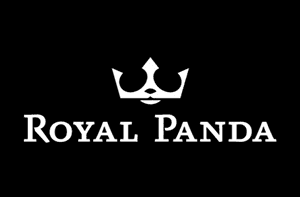 Big win potential and great fun too.